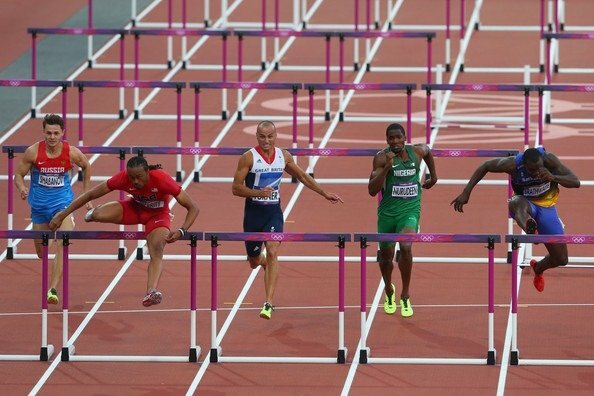 Second, there was good article on The Guardian last Friday where they had a detailed piece on Aries Merritt. There is even a hint on Merritt moving up to the 400m hurdles with a 4 years plan, but I think that is just a fantasy. Or is it? "Diet. I’ve pretty much eliminated diary. I used to eat cheese every day but now it’s once a week because it is so fattening. I now eat far more vegetables and drink almond milk." "Supplementation. Until last year I never took protein supplements. Now I take one scoop 45 minutes before training and two scoops afterwards." "A lot of rest and recovery. Being sensible. The protein helps me recover quicker from hard training too." "Getting the physio I need. Regular massage has really helped." "Being more focused mentally. I’m focused on what I want to do – and what I need to achieve it." "The change I made in the winter of 2011 to bring my number of steps to the first hurdle down from eight steps to seven." 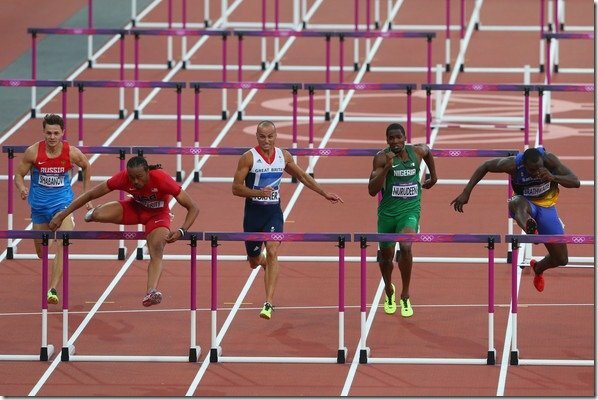 READ Justin Gatlin and VertiMax: Does it Work?